Edited by Austin Sarat. 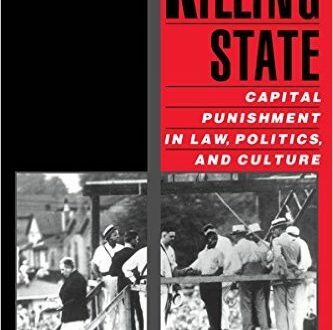 Explores what it means when the state kills’ what it means for citizens to live in a killing state and why America clings tenaciously to a punishment that has been abandoned by every other industrialized democracy. Read more.